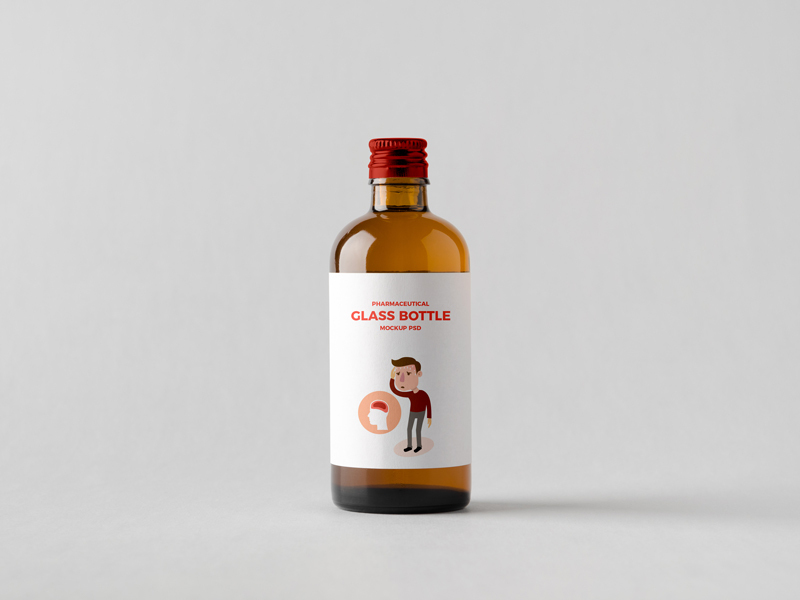 Get one of the finest and premium quality Free Pharmaceutical Glass Bottle Mockup PSD to showcase your medical label designs. Simply place your design via smart-object layer and get the flawless desire presentation. We always bring for you best free mockups for your branding and presentation. So, feel free to download all mockups and enjoy.